Fridge Repairs Sydney are the fridge repair specialists – we understand how frustrating and urgent fridge repair in Sydney is. If your freezer or refrigerator is need of a Sydney fridge repairer, certainly we are able to perform service in a timely fashion. Qualified and Each fridge mechanic in our team carries the necessary parts for most refrigerator brands. Unlike the lesser policies and warranties of our competitors, therefor we will guarantee all our parts and installation with a 12 month warranty. We call it the refrigerator repair specialist guarantee. 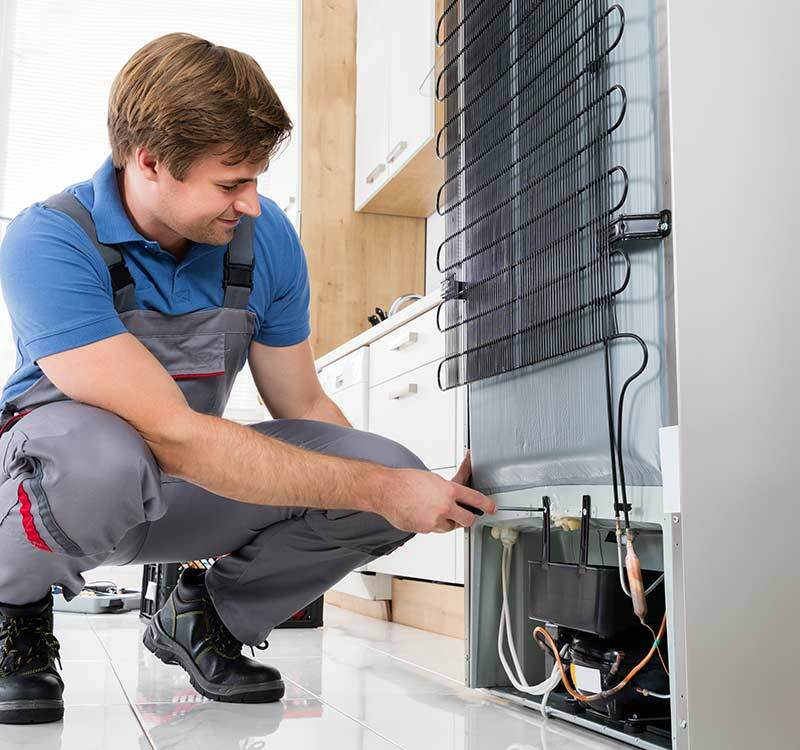 A fridge mechanic from our team is sure to show up at your property as soon as they possibly can. You’ll be more than satisfied with the work a fridge repairer from our staff carries out: whether you need Kelvinator fridge repairs or simple maintenance for most of any other brand of appliance, we can ensure that your refrigeration equipment works as best as it can.